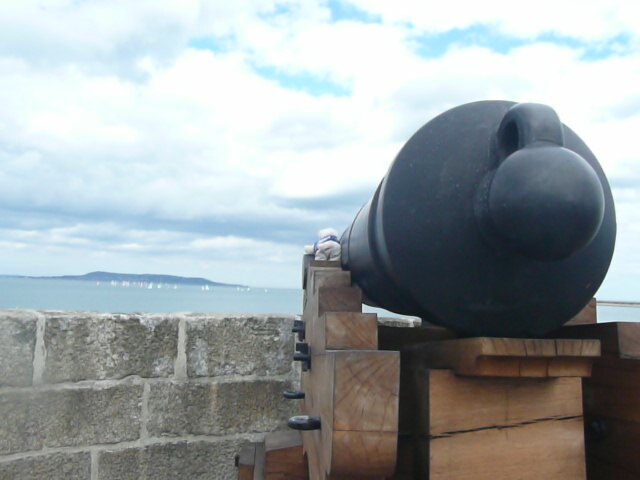 I didn’t really do anything during the summer, but the best part was in Wexford when I got to bring my bf (that’s best friend, not boy friend) Olly down. 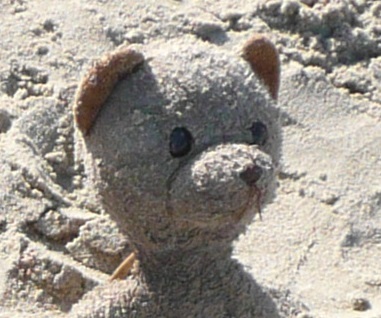 Olly’s Nicole’s son. 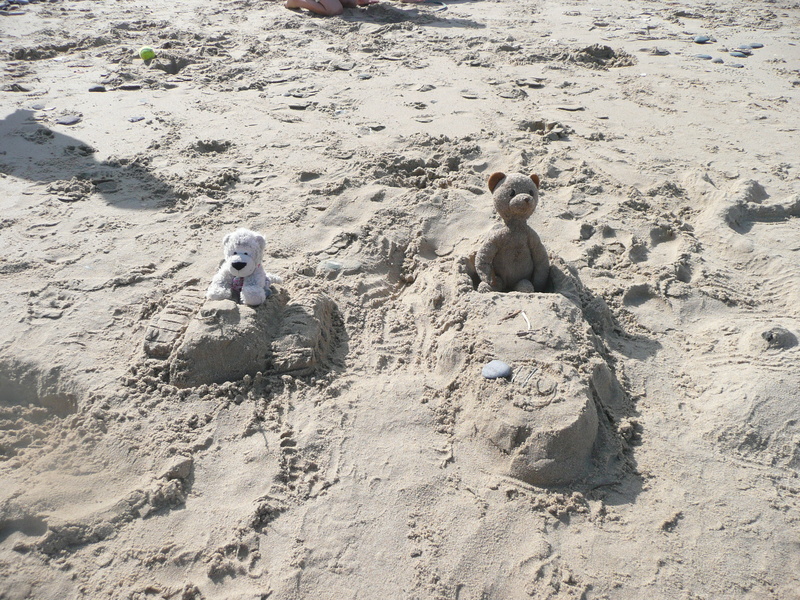 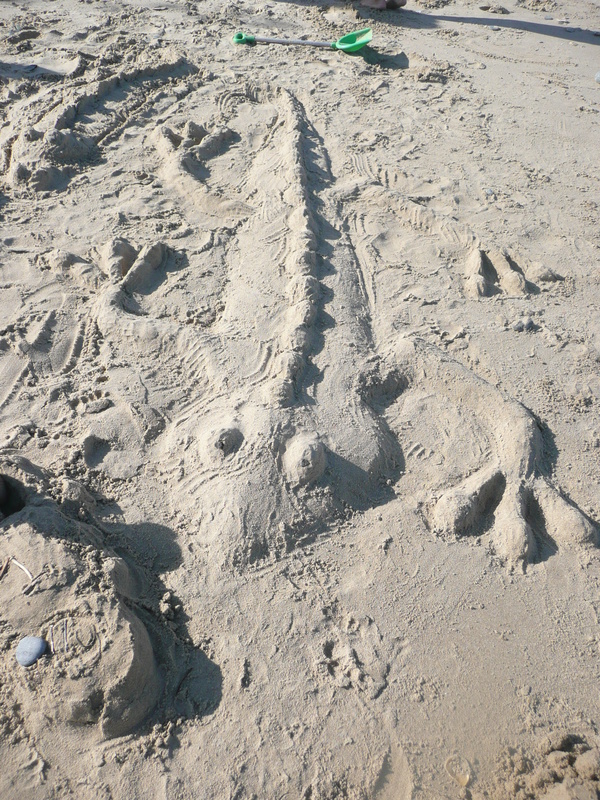 Then mummy and Nicole and mummy’s two friends, Shaun and Shannon, began making loads of other sand sculptures. 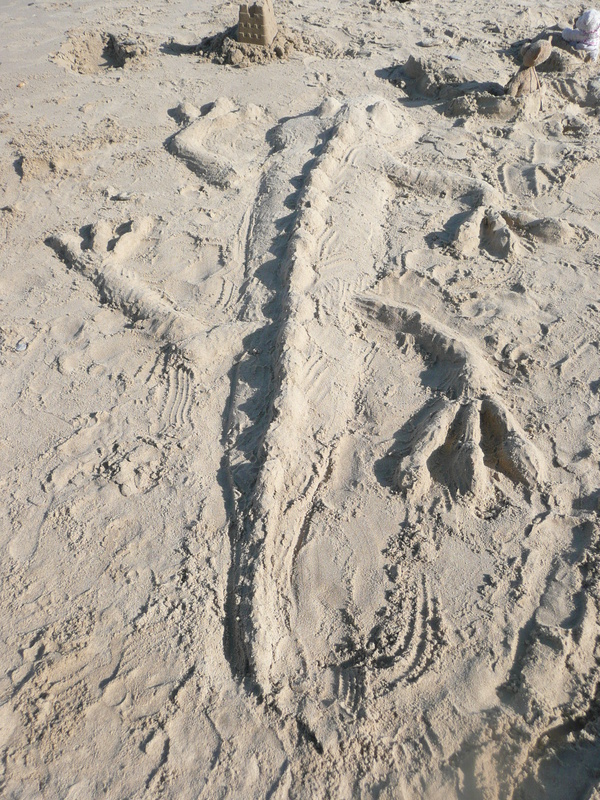 The best, apart from my tank, was Nicole’s lizard. 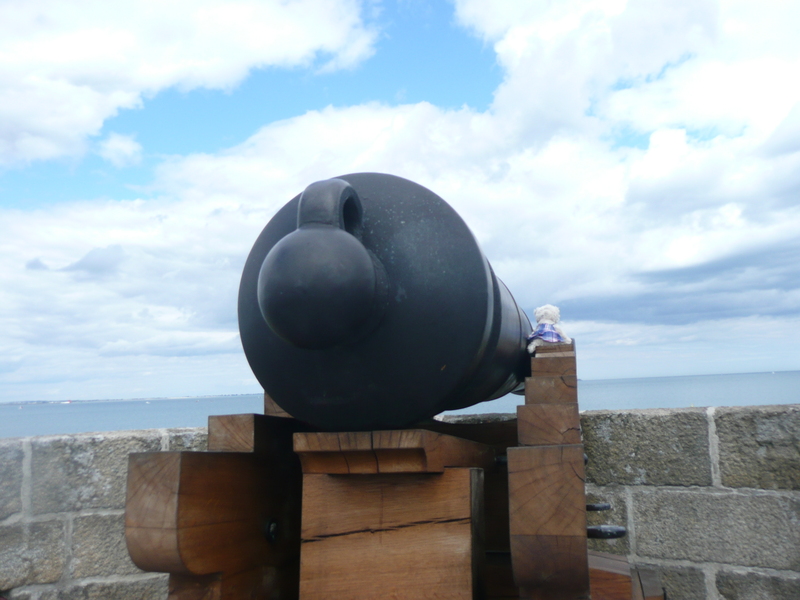 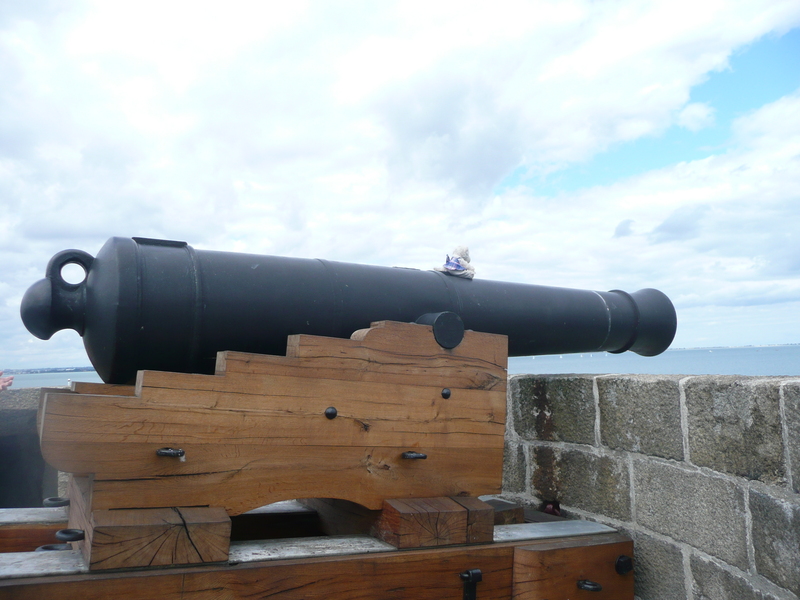 I also went to play with the cannon on the top of our local martello tower.